Roger is a "transplant" from northern Wisconsin, having left there at age 18 to pursue a career in the Air Force where he got to play with really LARGE lasers and other neat innovative weapon designs. After 20 years of wearing a blue suit he traded it in for civilian clothes and has been working as a contractor (Ball Aerospace) in support of air force intelligence agencies. 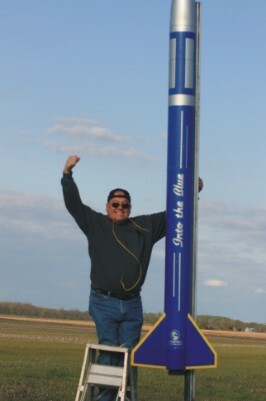 He flew his first rocket (an Estes Wac Corporal) in 1968 and drifted in and out of rocketry until 2010 when he discovered the Team Ohio Rocketry Club. 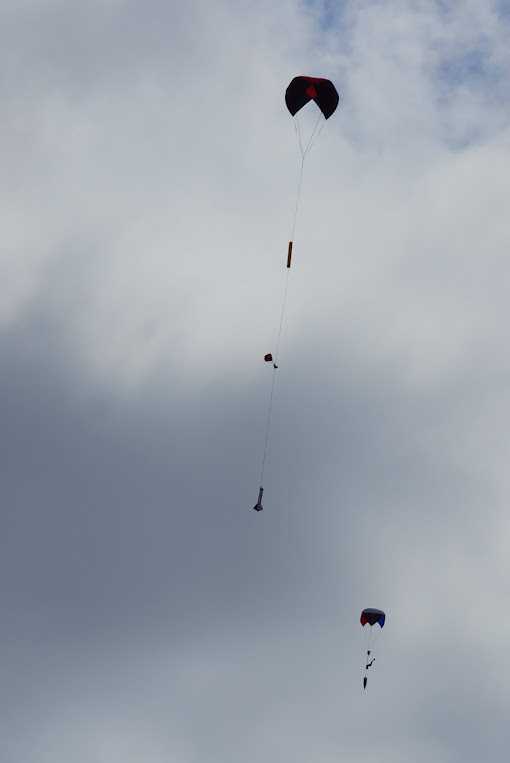 Since then he has certified at levels 1 and 2 using homebuilt delta shaped rockets that slowly spin (by design) during ascent. His other aerospace hobby is radio controlled aircraft, another hobby that he drifted in and out of since childhood. He says he's amazed at the technical advances made in the 45 years spanning the time since he first tried either hobby. 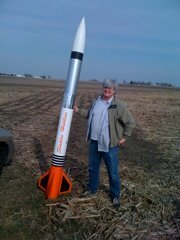 Roger is OAMC's secretary treasurer and thrives on flying oddball rockets. If he can't build one from scratch, he probably won't. My father was an engineer that conducted flight tests at Arnold Engineering Development Corp. in Tullahoma, Tn and later worked for Nasa at Moffitt Field in San Jose, CA. I guess it is easy to see where I acquired my interest; however it was not until 1992 that I began building and flying model rockets. 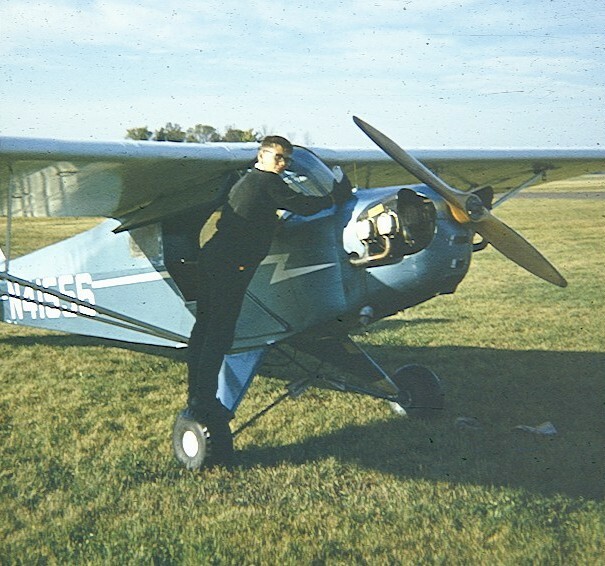 As my interest grew, so did the fascination with the principles of flight where I began pursuing the certifications for high-powered flight. Currently, I am a Member of NAR and Tripoli with a Level III certification. 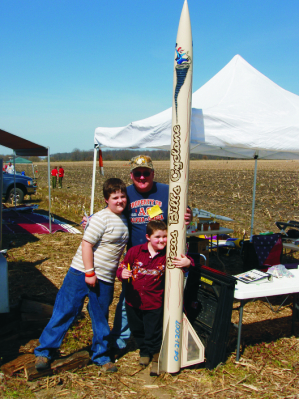 To date, my highest launch is 12,989 feet with a scratch built rocket named "Pecos Bill's Cyclone" It was launched on an M1939 Aerotech Motor at Airfest 2009 in Argonia Kansas in September 2009. 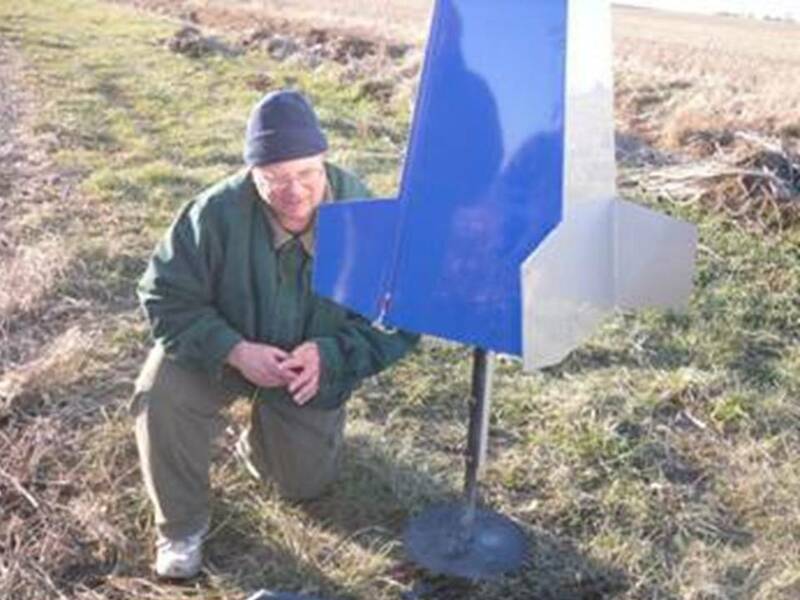 I have been building and flying model rockets since around 1960. My first exposure was to an ad in Model Airplane News I bought from a news stand and sent to Estes for my first rocket supplies with my newspaper route earnings. I was introduced to mid/high power in the early 90's when one of the parents of a member of our 4-H club showed me an Aerotech G motor. The rest, as they say, is history. I have been a member of Tripoli since then and joined NAR over ten years ago. I currently hold membership in both organizations and am a certified level 3 flier. 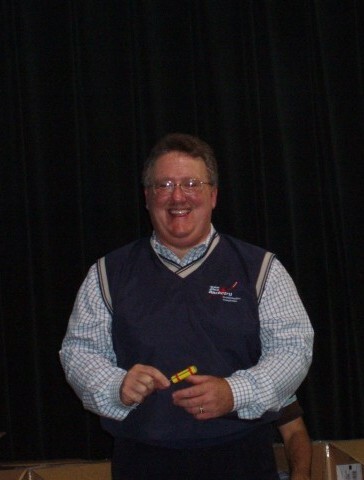 I have done many school presentations over the years and for ten consecutive years was on staff at a summer church camp teaching a rocketry. While not a participant in the hobby, my wife Diane supports all of my activities in rocketry and my other hobby of Radio Control airplanes. I have two children, Jodi and Adam. 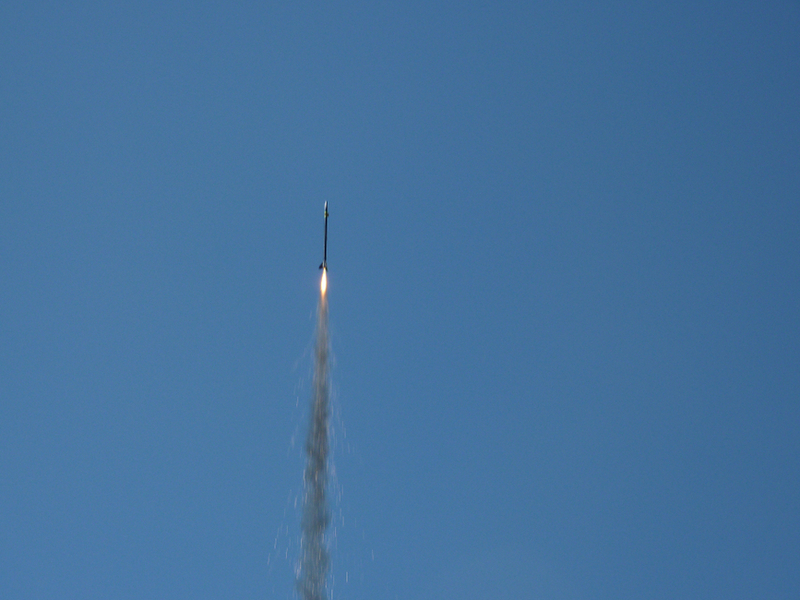 Adam is a part time rocketeer and you may have already met him at a launch.